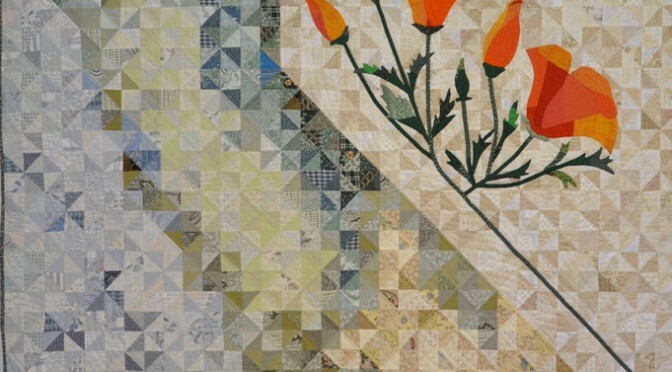 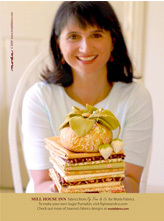 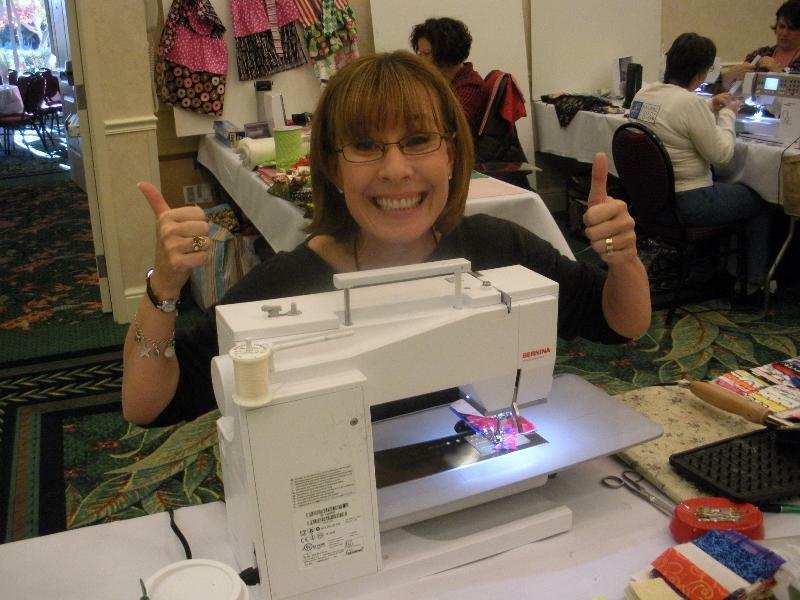 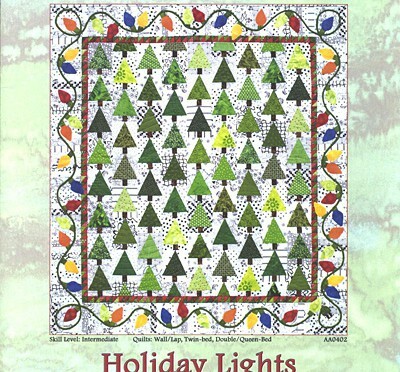 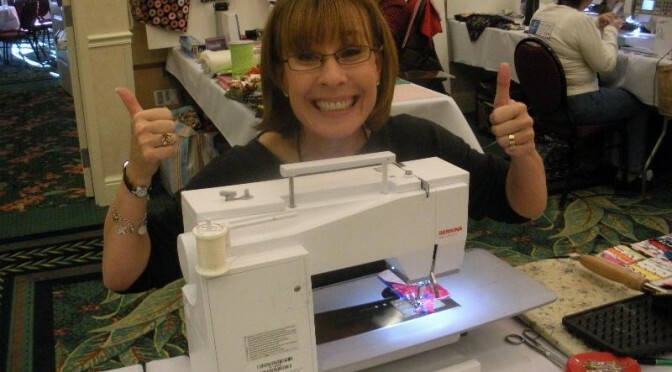 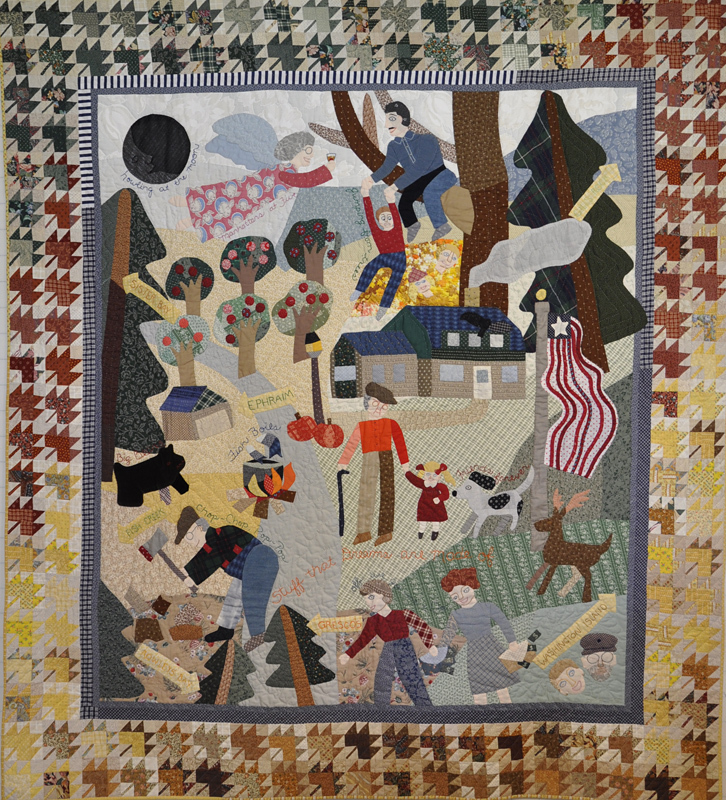 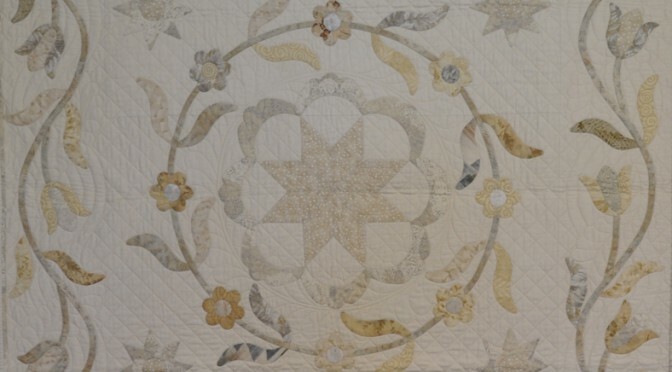 More information will be posted soon on the Alex Anderson Quilt Retreat website! 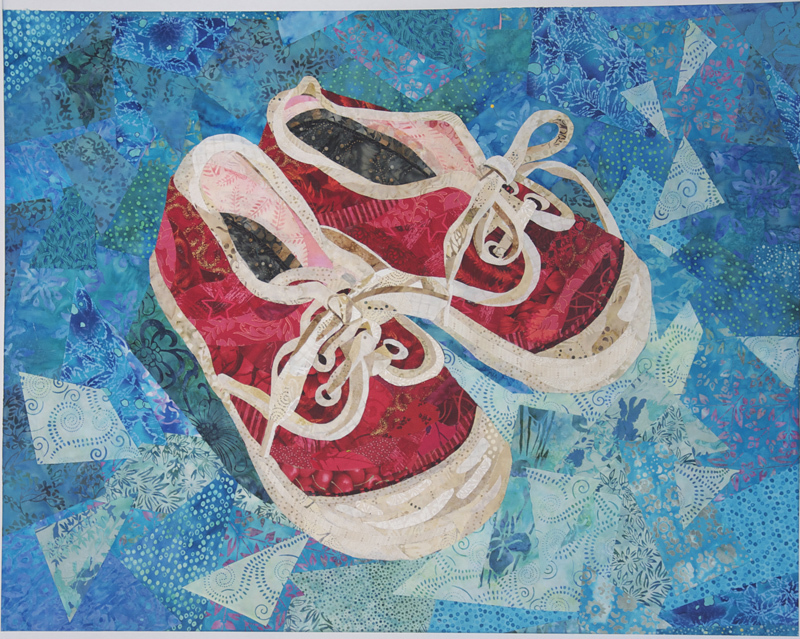 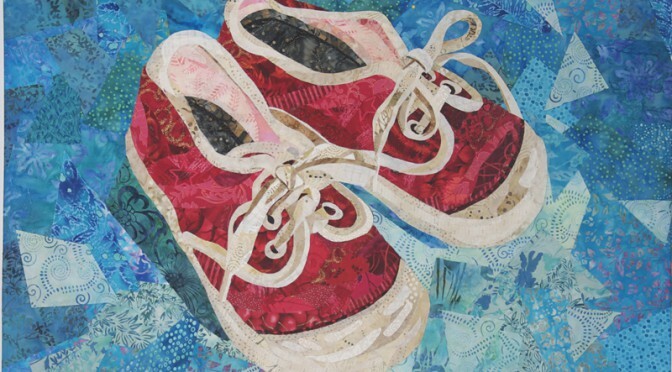 These shoes were ment for walking – This quilt was made in a class I took by Susan Carlson – celebrating my first tennis shoes. 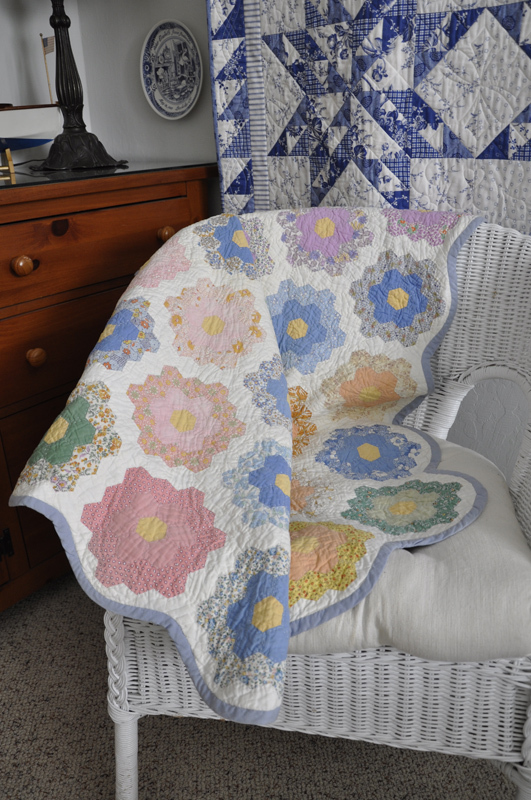 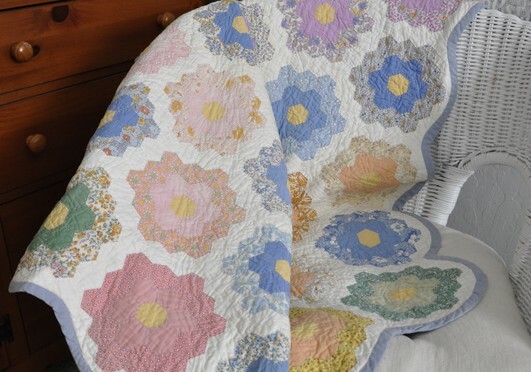 Neutral quilts hold a special place in my heart – and beloved favorite stash. 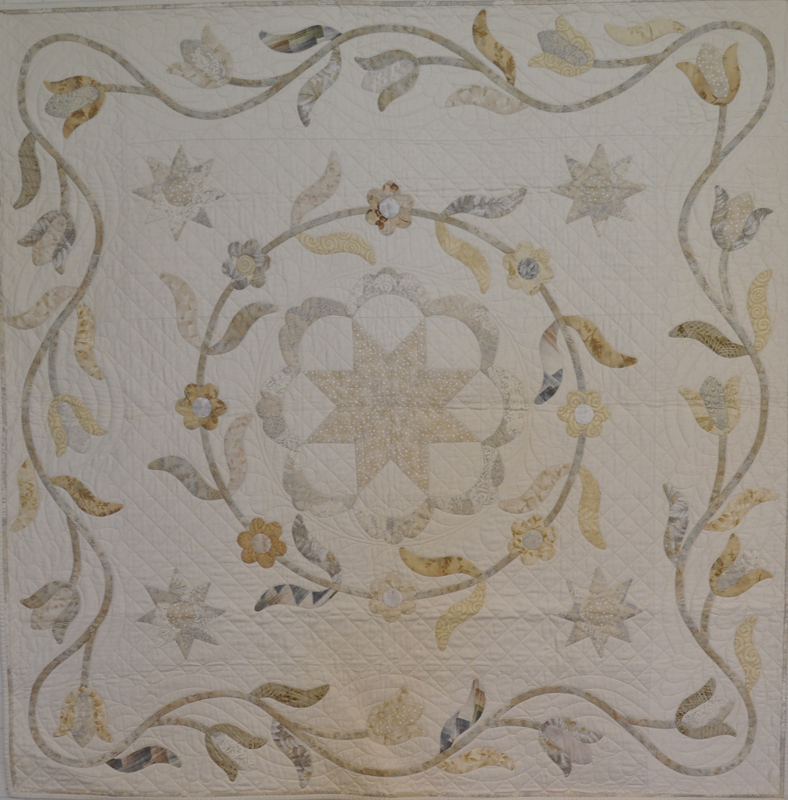 This quilt was inspired by an antique quilt and provided the perfect playground for my delicious collection of varied neutrals. 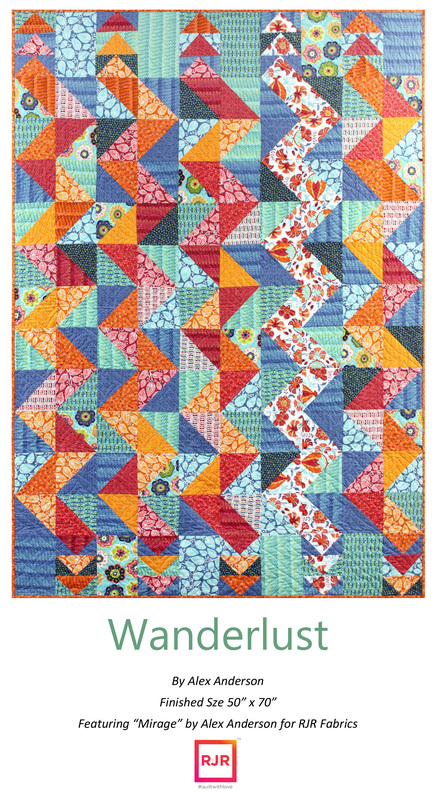 Bear West has been my only award winning quilt. 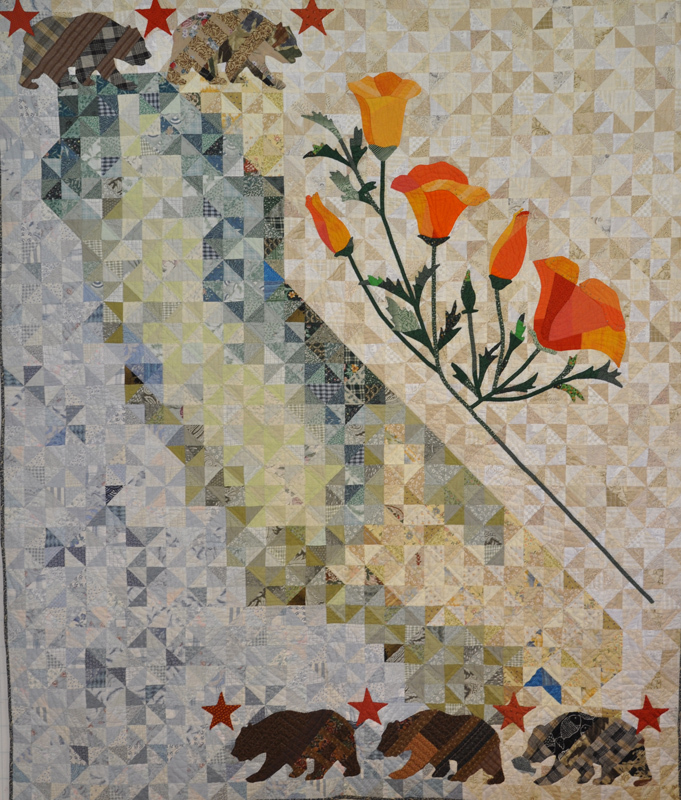 Boasting Best of Show in a regional show, it granted my young family the opportunity to take a trip to Orlando. 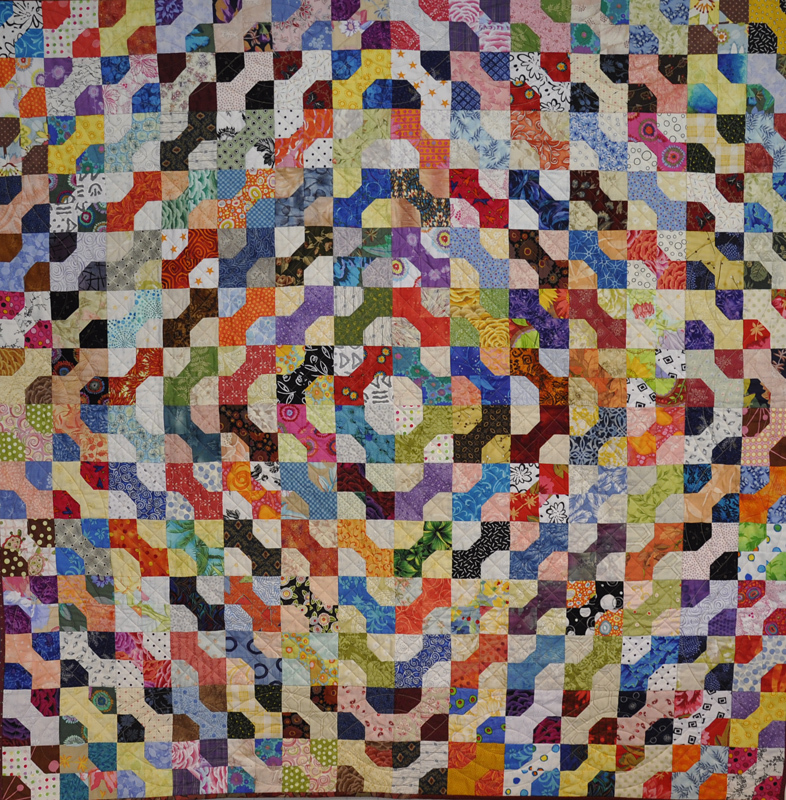 This gallery would not be complete without my first quilt. 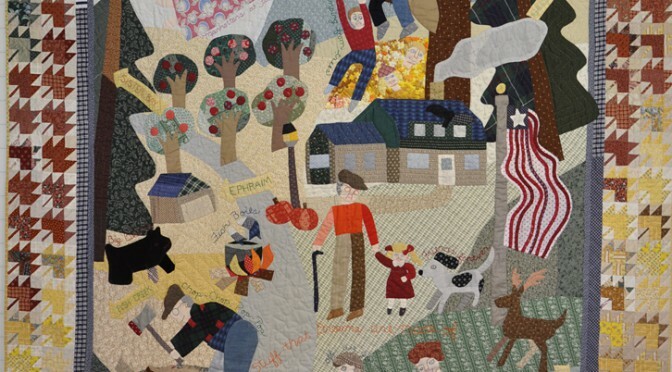 My Grandmother started it in the 1030’s and I completed it in the late ’70’s. 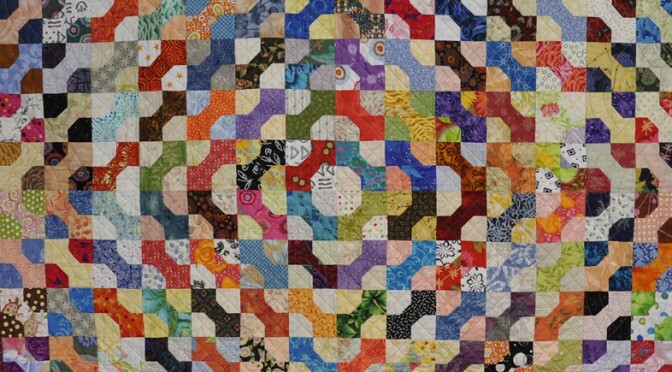 Although it ended the size of a bathmat, it opened the door of creative possibility.